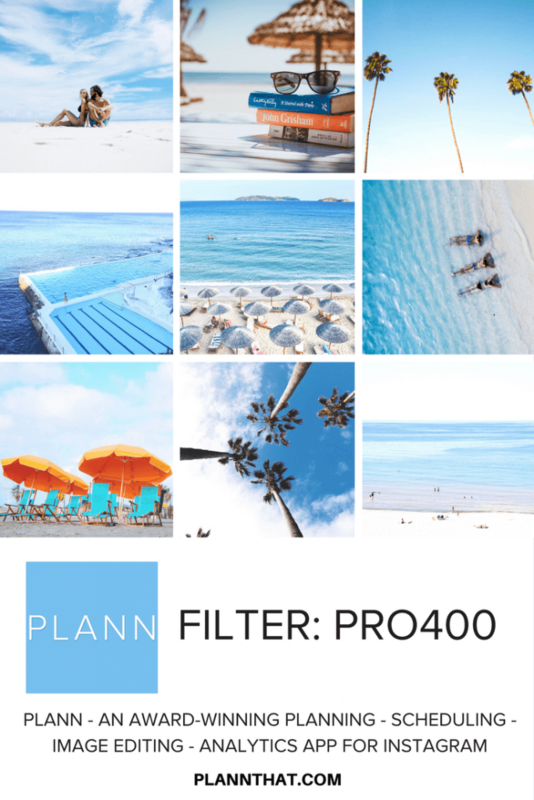 Choose from our beautiful filters and design a new layout. 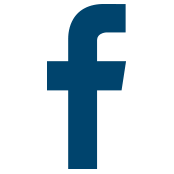 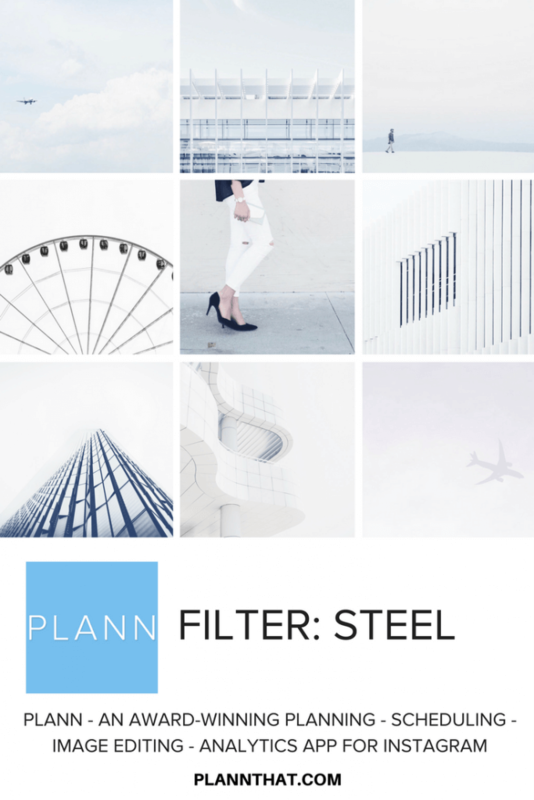 Scroll and see what’s possible with Plann! 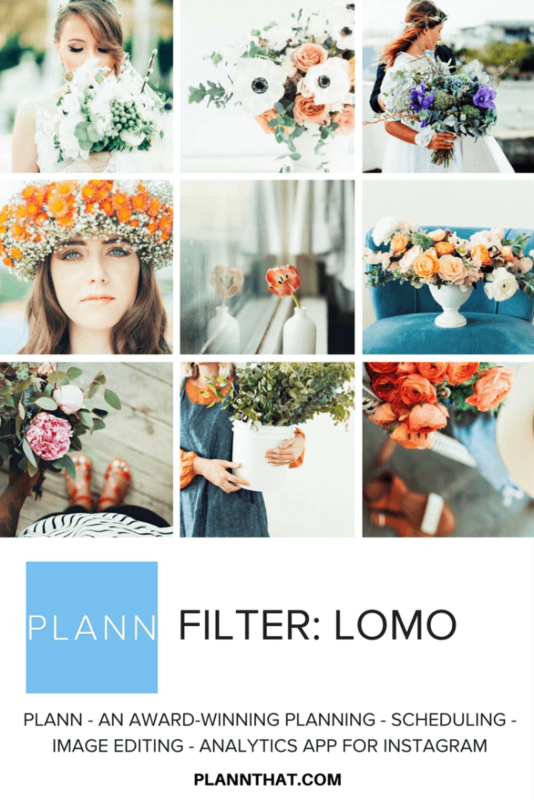 choose one filter to create consistent branding for your gallery. 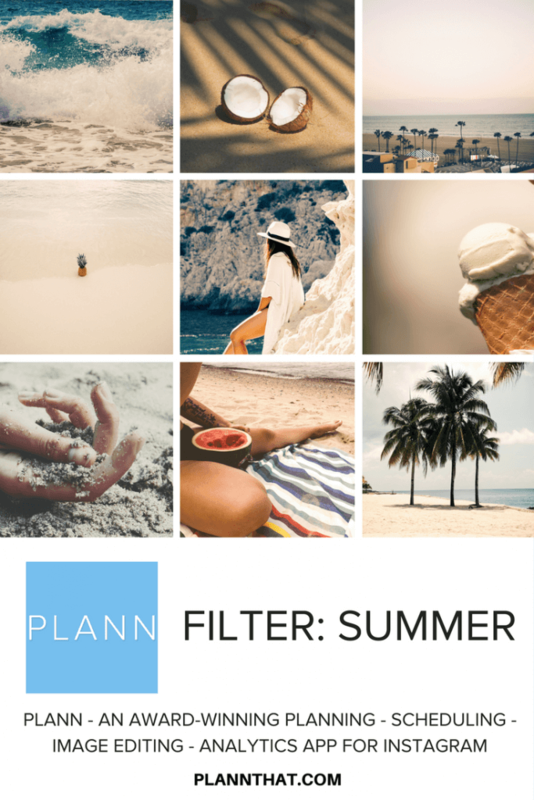 TRY POSITIONING IMAGES WITH DIFFERENT PERSPECTIVES NEXT TO EACH OTHER. 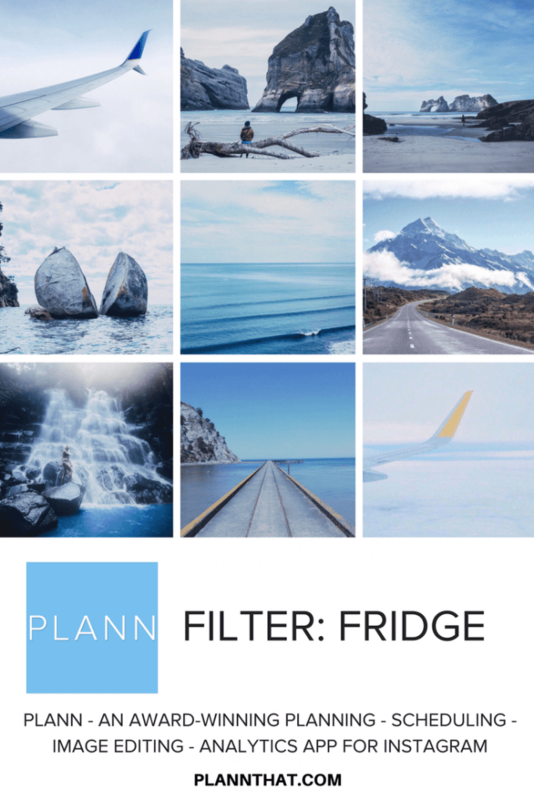 USE YOUR IMAGES TO TELL A STORY, NOT DISPLAY A PORTFOLIO. 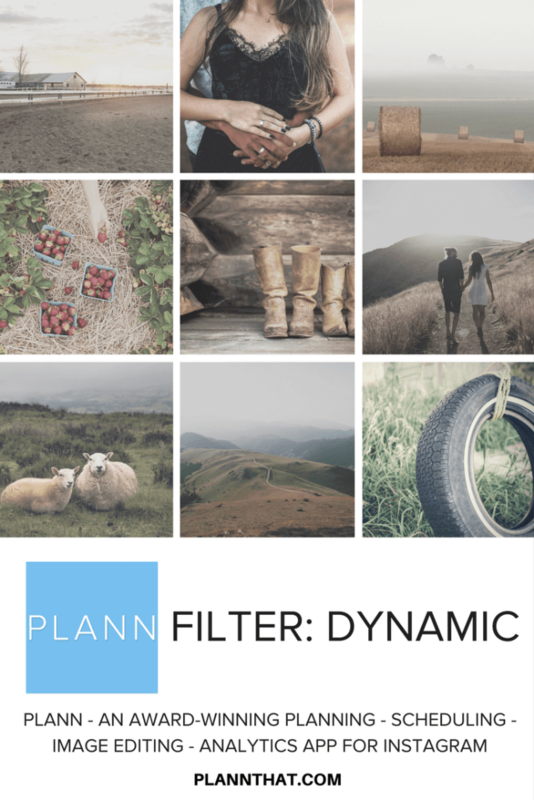 USE HUMAN ELEMENTS FOR STRONGER HUMAN CONNECTIONS. 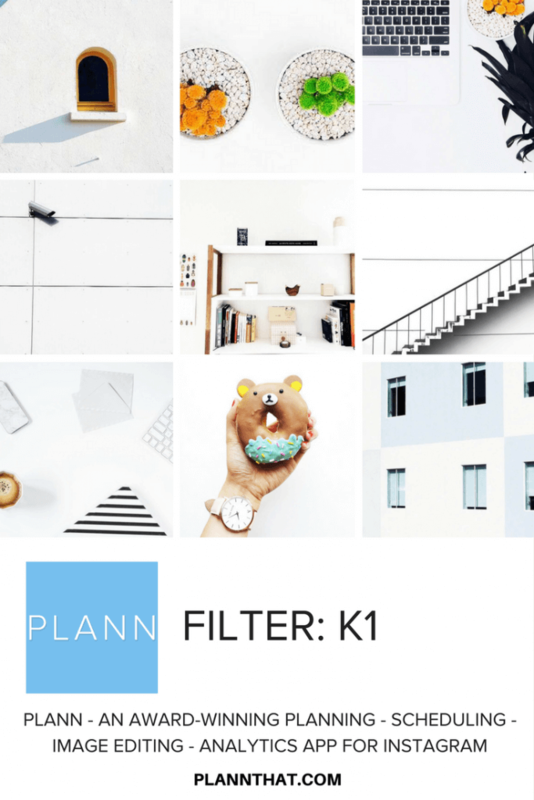 WHITE SPACE KEEPS NEW VISITORS TO YOUR GALLERY FROM FEELING OVERWHELMED. 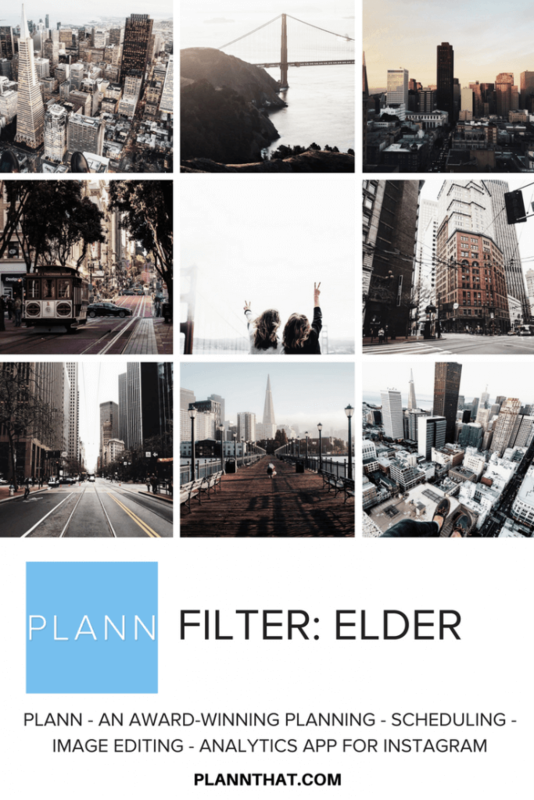 MAKE IT CLEAR WHAT YOU DO IN YOUR FIRST 9 IMAGES. 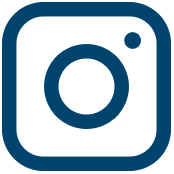 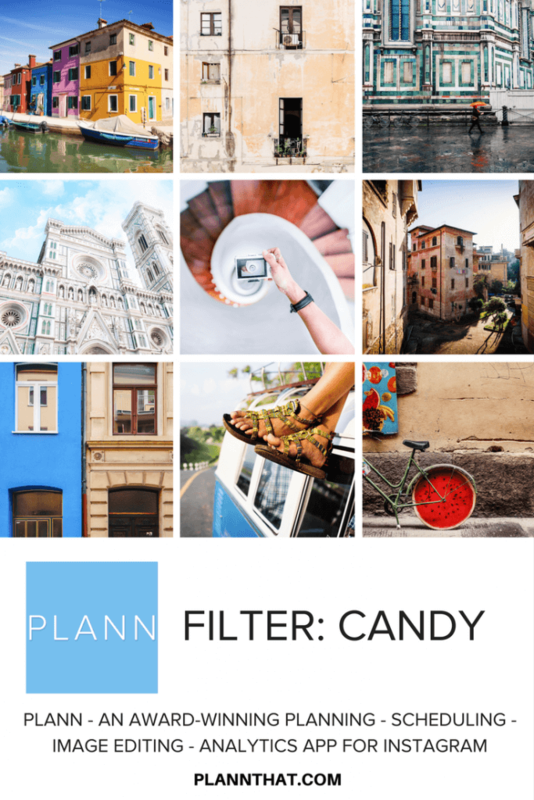 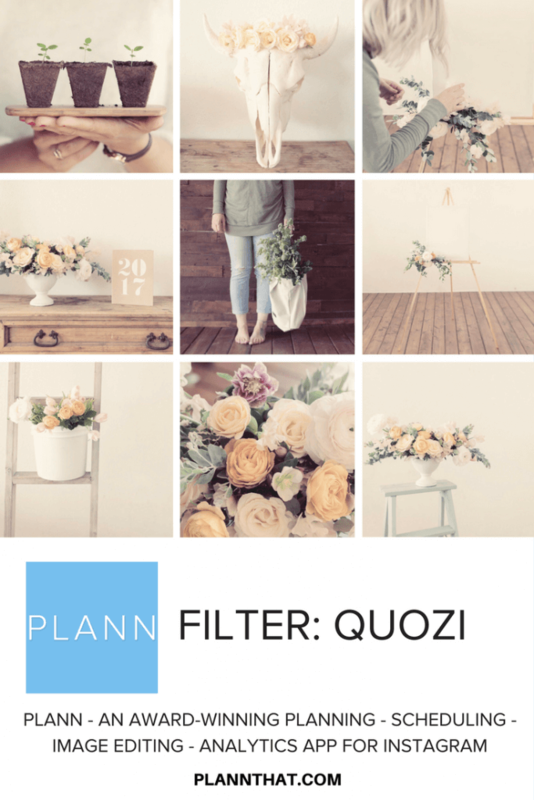 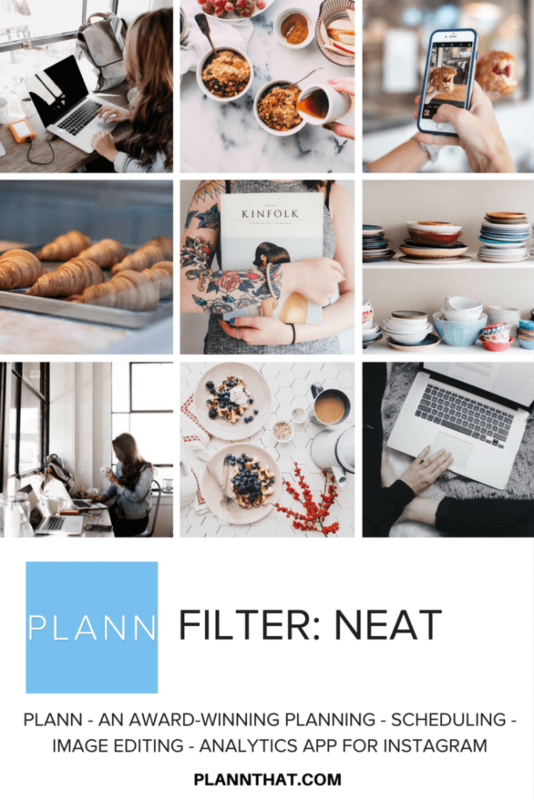 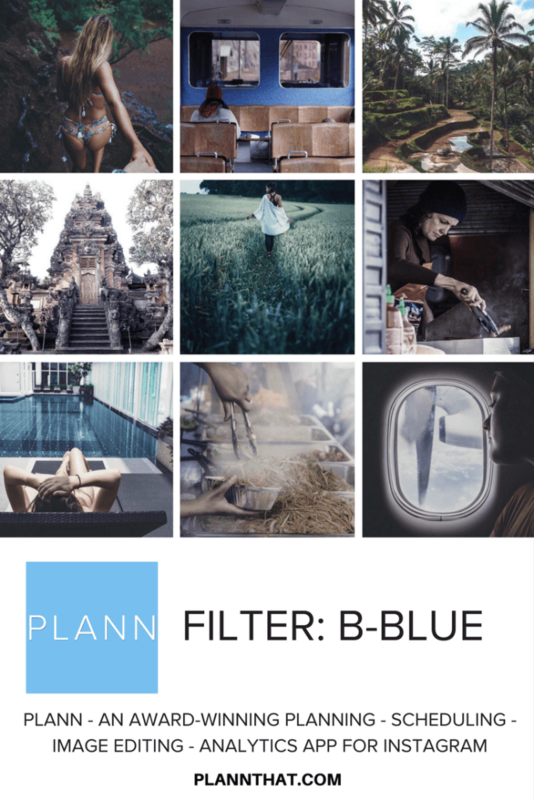 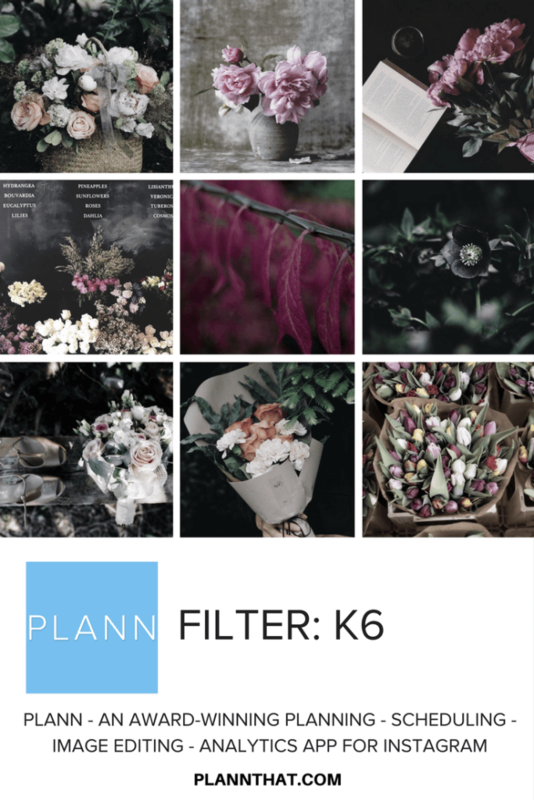 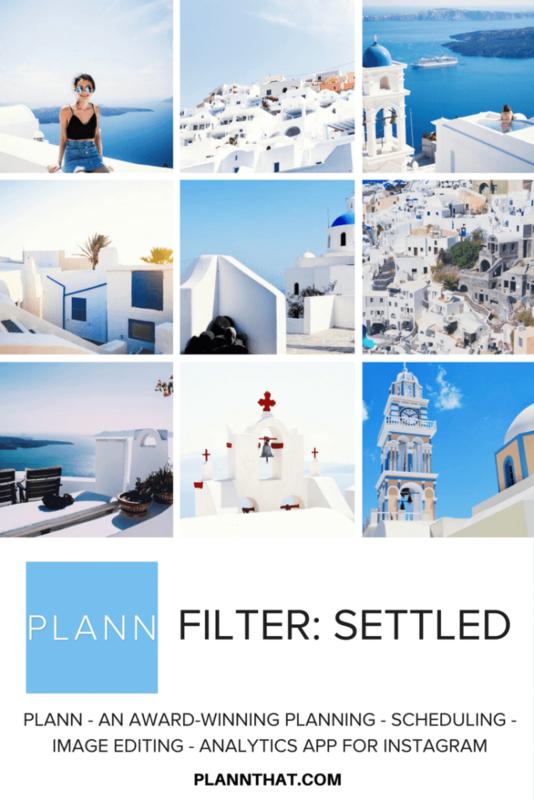 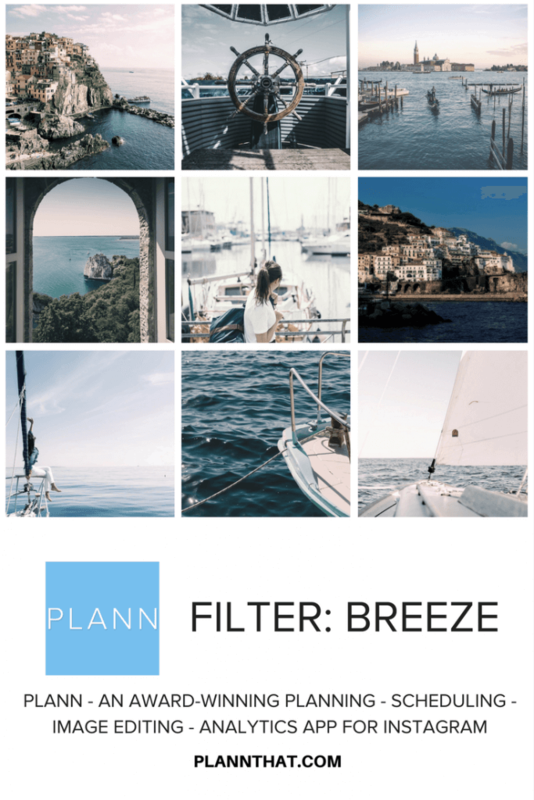 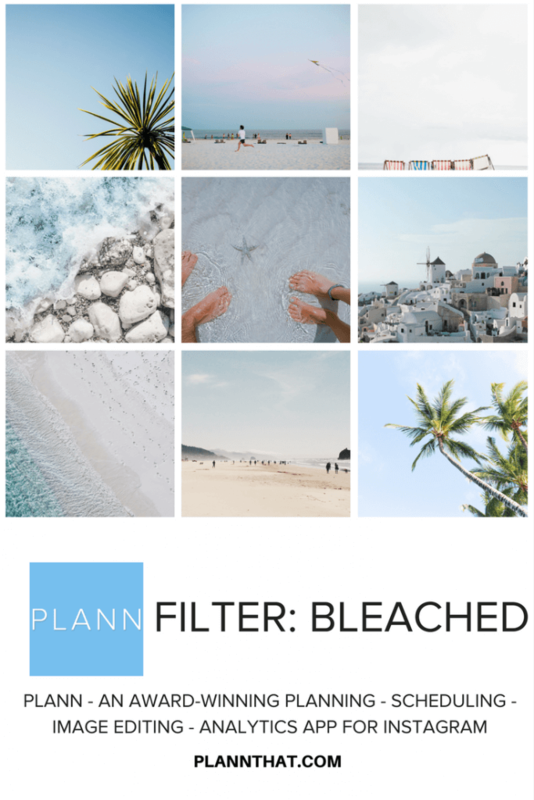 FIND OVER 60+ BEAUTIFUL FILTERS INSIDE PLANN TO CREATE YOUR BEST LOOK.